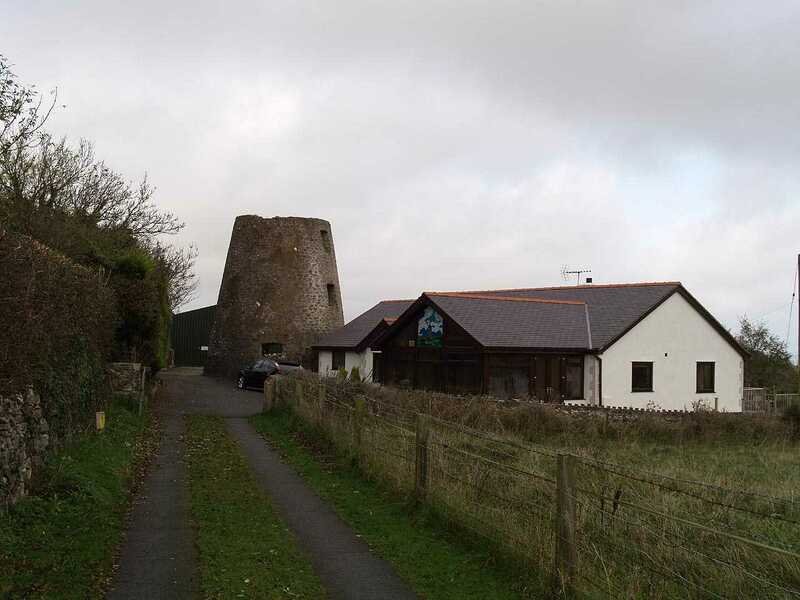 Brynteg Windmill - known as Melin Rhos Fawr on the Isle of Anglesey (Ynys Môn) in North Wales. 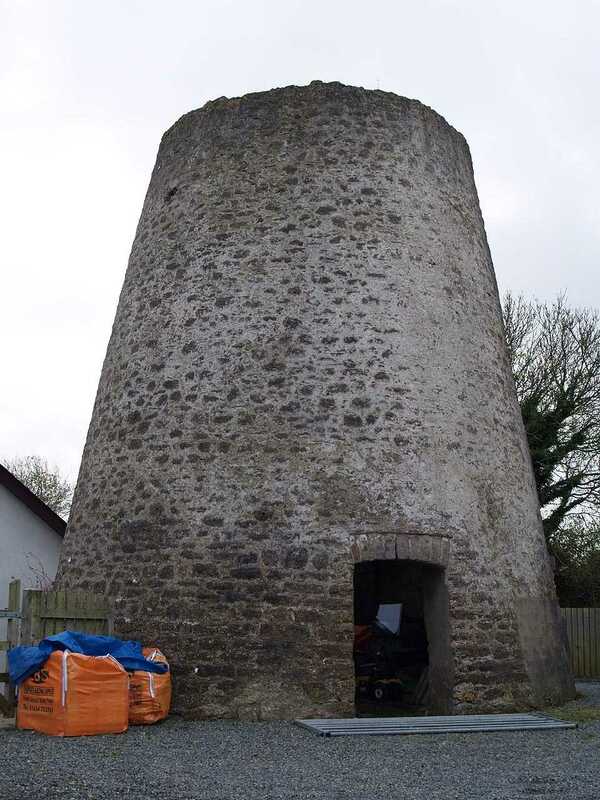 Melin Rhos Fawr at Brynteg near Benllech was opened in 1757, so in terms of the Windmills still in existence it is one of the earliest. 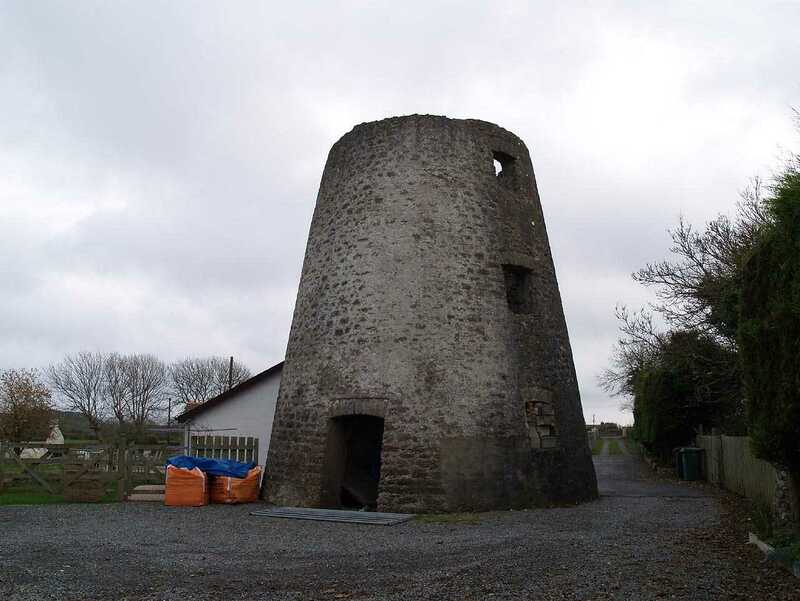 By 1881 the Windmill was in the hands of a 55 year old widow named Martha Jones, who lived on the premises with her three daughters and two sons. 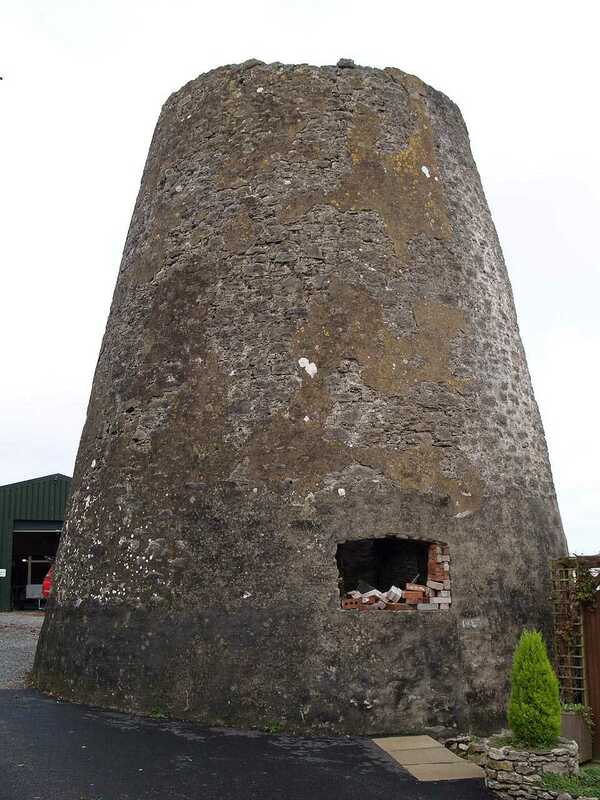 One son - aged 25 - was a Calvinistic Methodist Preacher, and the other - aged 18 - was a Corn Miller. 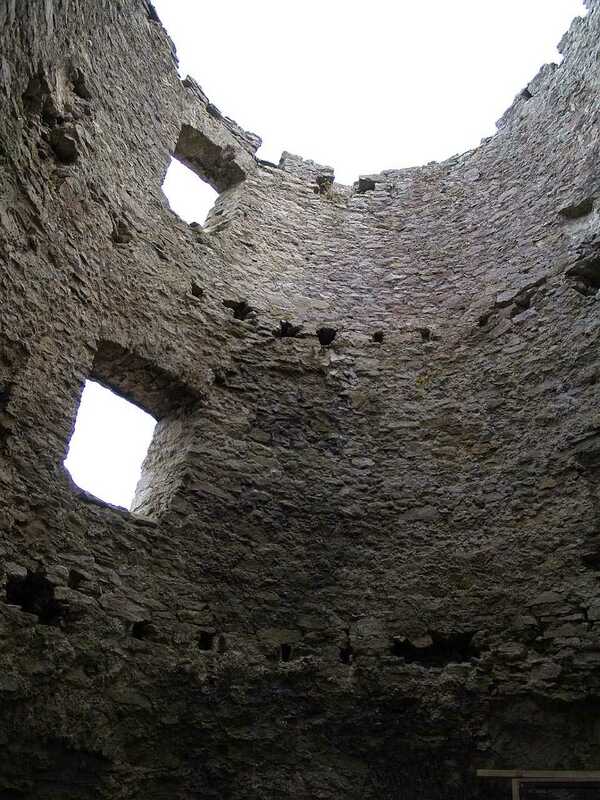 A daughter who was a dressmaker made up this industrious family. 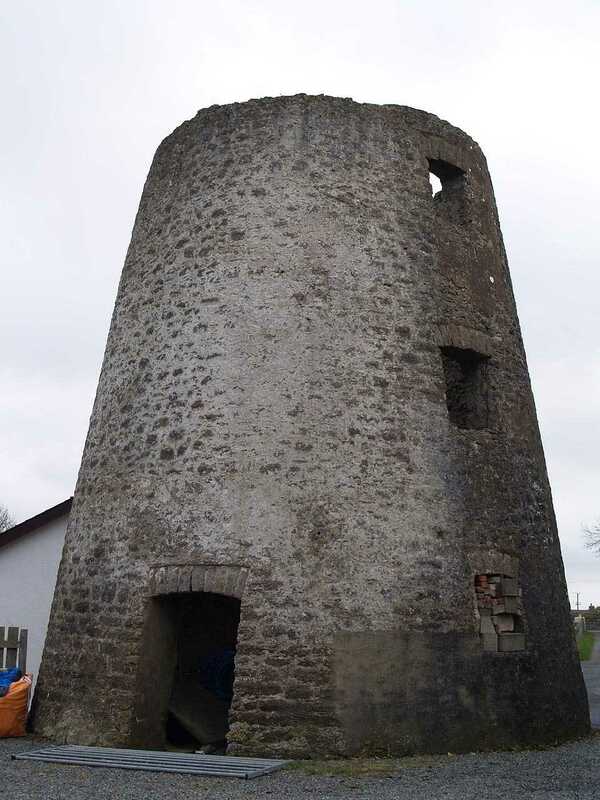 The location of the Windmill is down as being in Llanfair Mathafarn Eithaf. 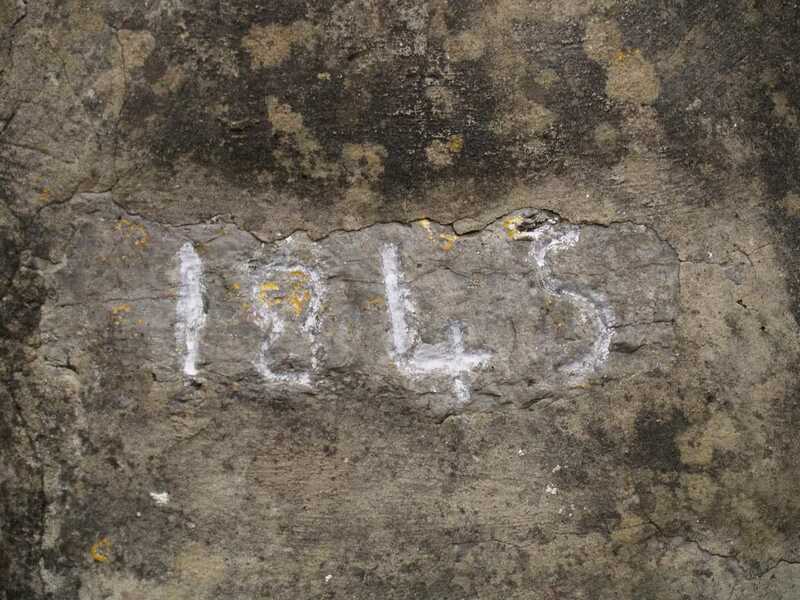 The Windmill appears to have already been disused by the early 1910's.